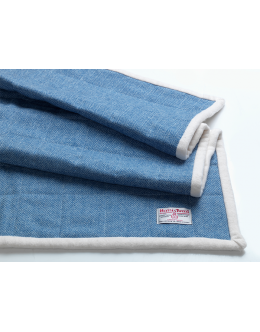 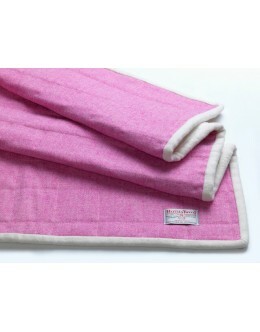 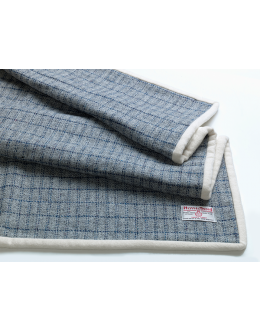 Authentic 'Harris Tweed' quilted pram blankets handmade in Scotland by either Julie-Anne or Jennifer. 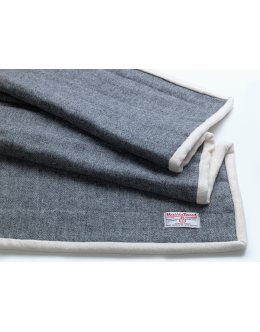 Provide your little one with a little touch of luxury. 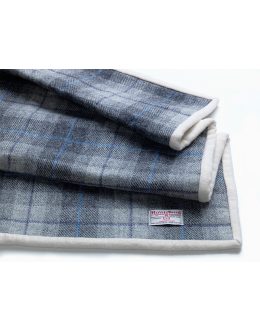 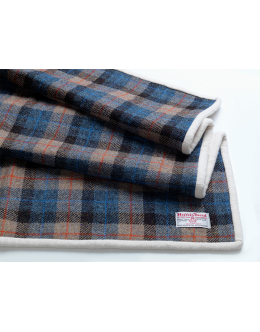 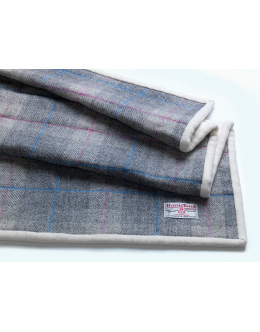 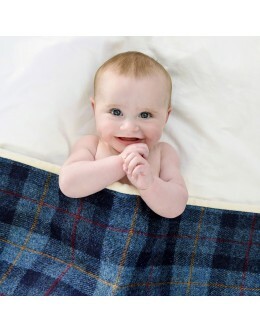 Our luxurious, authentic Harris Tweed blue baby quilt is lovingly handcrafted and designed in Scotla..
Our luxurious, authentic Harris Tweed blue and red checked baby quilt is lovingly handcrafted and de..
Our luxurious, authentic Harris Tweed grey baby quilt is lovingly handcrafted and designed in Scotla..
Our luxurious, authentic Harris Tweed grey, pink and blue checked baby quilt is lovingly handcrafted..
Our luxurious, authentic Harris Tweed pink baby quilt is lovingly handcrafted and designed in Scotla..
Our luxurious, authentic Harris Tweed grey and blue checked baby quilt is lovingly handcrafted and d..
Our luxurious, authentic Harris Tweed blue, beige and red checked baby quilt is lovingly handcrafted..
Our luxurious, authentic Harris Tweed grey and blue baby quilt is lovingly handcrafted and des..
Our luxurious, authentic Abraham Moon mint green checked baby quilt is lovingly handcrafted and desi..
Our luxurious, authentic Abraham Moon blue checked baby quilt is lovingly handcrafted and designed i..